& Machenical Maintenance Products are offered at industry leading prices and timely deliver at the destinations. Further we are also offering below products. 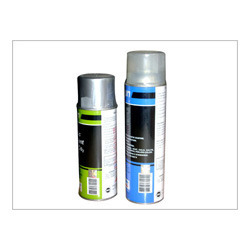 - Aerosol Cleaner aerosol spray offered provides for superior working action and has powerful flushing action as well as allows for quick drying support. IT-1089 is a precision cleaner spray for cleaning and degreasing of the metal surfaces. It cleans quickly & effectively & guarantees absolutely clean surfaces. Moderate drying and easy Detect minute cracks. Used for oil removal during in the process of NDT. Clean carburetors, chokes & PCV systems. Removes gum, sludge grease & varnish. 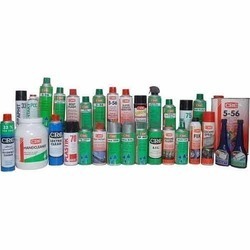 Our range also include safety solvents that do not have CFC's and thus are non-flammable, non-conductive and non-corrosive. These possess ultra high di-electric strength and high KB value. The fast drying "on-line"